Beginning in early 2009, the current global equity bull market has been one of the longest on record. While no-one can pick the exact top in the market, a growing number of analysts concede the bull phase is at a mature stage and downside risks are accumulating. Bear markets, when they strike, can have a dramatic impact on investor returns. History suggests that serious bear markets – which tend to arise every decade or so – can lead to equity market declines of 20 to 50%. For investors who share some of these “late cycle” concerns, this note outlines five potentially attractive portfolio fortification strategies that make full use of our diverse range of investment exposures now available on the ASX through exchange traded products. Of course, few strategies can be expected to eliminate all risk of loss in falling markets and investors should always consider the suitability of any potential investment or strategy in light of their own circumstances, including tolerance for risk, and as a component of a broader portfolio. For investors still interested in retaining exposure to the equity market, one interesting option is to consider investment in companies in a relatively healthy financial position. Indeed, history suggests companies with ‘quality’ characteristics – such as high, sustained return on equity and low gearing – have tended to perform relatively well in late-cycle market periods compared to companies that do not display these characteristics. Moreover, in times of heightened uncertainty, broad global diversification further reduces the risk of undue exposure to any one country or sector. The BetaShares Global Quality Leaders ETF (ASX Code: QLTY) provides access to 150 of the highest ‘quality’ companies outside of Australia, based on key metrics such as return on equity, debt-to-capital, cash flow generation ability and earnings stability. QLTY aims to produce superior long-term performance compared to traditional benchmark global equities indices. Equity investors seeking greater “peace of mind” during this late cycle period might consider Managed Risk Funds. 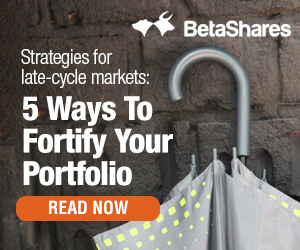 In conjunction with a leading global risk manager, BetaShares offers several distinctive funds that employ a time-tested, rules-based strategy to manage equity risk over the cycle. The managed risk strategy has historically demonstrated a capacity to reduce investor downside risk in periods of declining markets, while still exposing them to equity upside as and when markets recover. These exposures are available through the BetaShares Managed Risk Australian Share Fund (managed fund) (ASX Code: AUST) and the BetaShares Managed Risk Global Share Fund (managed fund) (ASX Code: WRLD). Due to their unique blend of equity and bond characteristics, hybrid securities offer a potentially attractive “intermediate” risk-return proposition during late-cycle market periods. Hybrid securities, for example, have tended to provide income returns similar to equities, but with less downside risk during periods of equity market decline. The BetaShares Active Australian Hybrids Fund (managed fund) (ASX Code: HBRD) is the only Active ETF on the ASX offering broad diversified exposure to hybrid securities. Due to the relative inefficiency and complexity of the Australian hybrids market, HBRD is actively managed by a leading active hybrids manager, with the aim of providing enhanced returns and downside protection compared to a purely passive approach. Compared to hybrids, investment grade Australian fixed-rate bonds have tended to provide even greater downside protection during late cycle periods, albeit usually with somewhat lower income returns. Such bonds provide especially good potential for limiting downside portfolio risk in late cycle periods because their value has tended to rise when equities have fallen, and vice-versa. That said, in today’s low interest rate environment, most widely followed Australian benchmark bond indices tend to offer relatively low-income returns, as they are heavily weighted to government bonds. 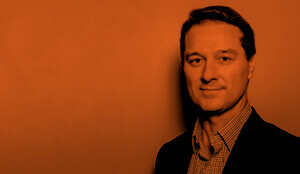 The BetaShares Australian Investment Grade Corporate Bond ETF (ASX Code: CRED) offers opportunity for considerably higher income returns than typical Australian benchmark bond indices for similar portfolio diversification benefits, through an innovative strategy of investing in long duration corporate bonds of good credit quality. In late cycle periods, nothing beats cash for its certainty of return – but it’s still important not to overly sacrifice income returns if possible. 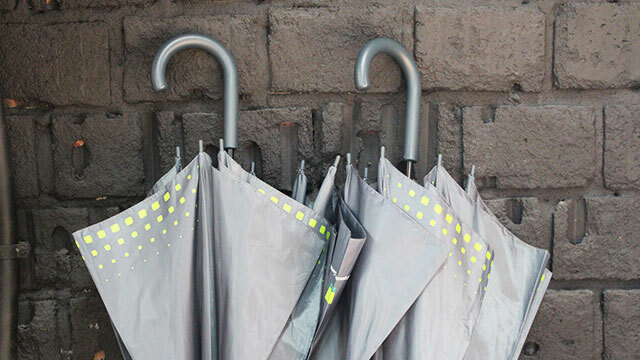 Having ready access to one’s funds is also desirable to quickly exploit market opportunities as they arise. 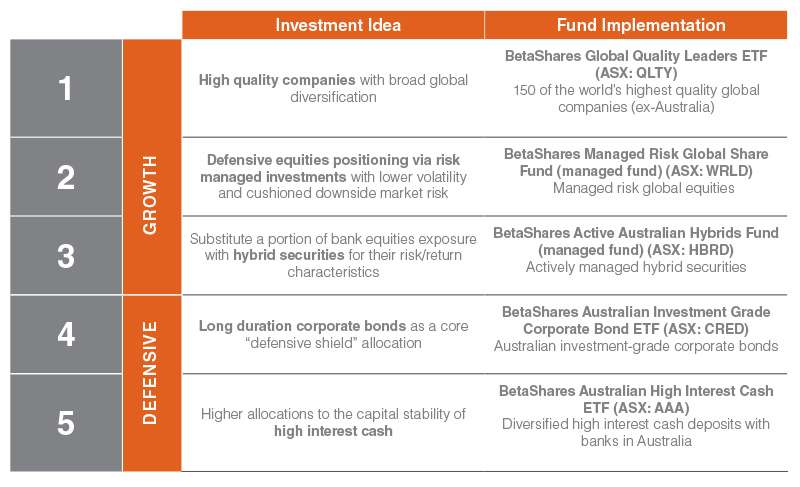 The BetaShares Australian High Interest Cash ETF (ASX Code: AAA) aims to achieve this balance through providing exposure to a diversified range of cash deposits held with major banks in Australia. For investors seeking high levels of capital security, the AAA ETF offers attractive income returns relative to both term deposits and cash held on most investment platforms or with custodians. What’s more, being ASX traded, investors in the AAA ETF can gain access to their funds within two business days. I see the logic in the asset diversification, but I believe in a hard bear/crash all assets classes correlate to near 1. Do BetaShares offer a single actively managed ETF comprised of ETFs? The active element happens as the manager buys and sells ETFs, ie. as one ETF asset class suffers it is sold to buy one that has life in it. In short, no we do not offer such a product. When offering a range of products by asset classes this allows clients to tailor their holdings to their own exposure rather than being anchored to a mass exposure.